After any home improvement project - small or large - you are invariably going to be left with a pile or heaps of rubble or waste that needs to be removed. To hire a skip use your local search enquiry - or Google - to enquire about hiring a skip in your area. 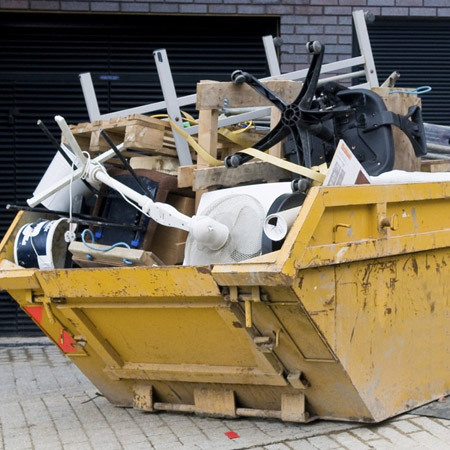 Hiring a skip can be expensive but it's a quick and painless way to clean up after any home improvement project, where there are heaps and piles of rubble in your garden. You need to consider where the skip will be placed and will you have easy access. There are companies that hire out mini skips - these are dropped off and collected as required; from 1 day to 2 week periods. The great thing about hiring a mini skip is that is can be parked on driveways and smaller areas. A larger skip will need an area where it can be dropped off that will not interfere with traffic or access. 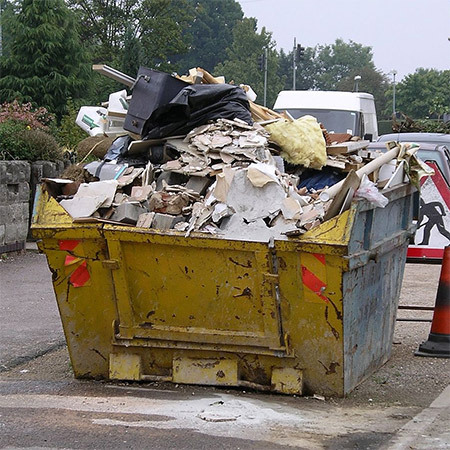 You may need to check with your local Municipality as to whether or not the skip can be off-loaded onto your pavement. For small jobs to remove garden waste you might want to consider hiring a company that removes per bakkie load. These guys will normally pick up and remove rubble from 1 ton up to 5 tons and you won't have to lift a finger. 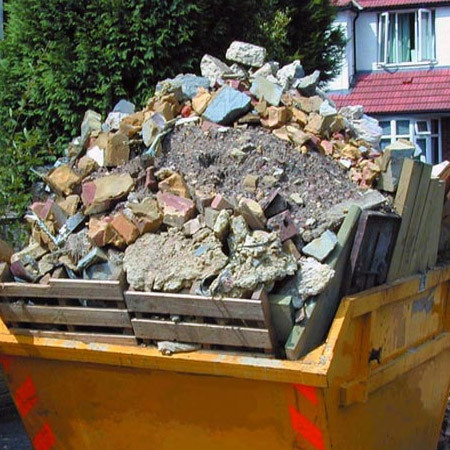 If you require a large skip you will want easy access for transporting rubble to and from your home, which usually requires a wheelbarrow or two and labour to load and unload the wheelbarrow/s. As the hirer of a skip you need to ensure it will not be in the way of anyone who needs to come to your home. If your skip is on a public road you need to use cones and lights to warn oncoming traffic. It is most important that your neighbours are aware of what you are doing and where the skip will be. If you are able to give them a timetable of how long it will be there, then you may find you have fewer complaints. If your driveway is shared, then you need to obtain the permission of the other users if the skip might be in the way. Did you know that building rubble can be used to fill up foundations. As an alternative to removing your rubble, you can use building waste as a filler for foundations. Good to know if you are planning to add on an extension or addition. Be eco-savvy when piling items into a skip. Before you throw something away consider whether or not it could be donated instead, especially household items. Appliances and electronic equipment should rather be disposed off in an eco-friendly manner and there are companies that will collect e-waste from your home, or advise a suitable drop-off point. Don't use a skip should never be used to dispose of toxic or flammable materials. Finally, remember that people love to check out the contents of skips and may walk off with your items. Once you place something in a skip it is considered fair game. Unfortunately this is just one of the risk you take!